This idea is old. High Speed Rail? Japan has been using it since 1964. And California has been debating about this for years, but not a single track has been laid down. There are already 14 countries that have operating High Speed Rail systems: Austria, Belgium, China, France, Germany, Italy, Japan, Netherlands, South Korea, Spain, Switzerland, Turkey, Taiwan, and the UK. In those 14 countries, the top 3 with the most tracks in operation are China (9,356km), Spain (3,100km), and Japan (2,664km). Other countries that have systems under construction include: Algeria, Morocco, Hong Kong, Saudi Arabia, Uzbekistan, Bulgaria, Denmark, Greece, Norway, Portugal, and Sweden. 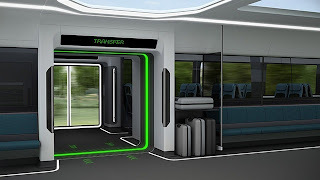 And a lot of these will have service starting within the next 5 years. 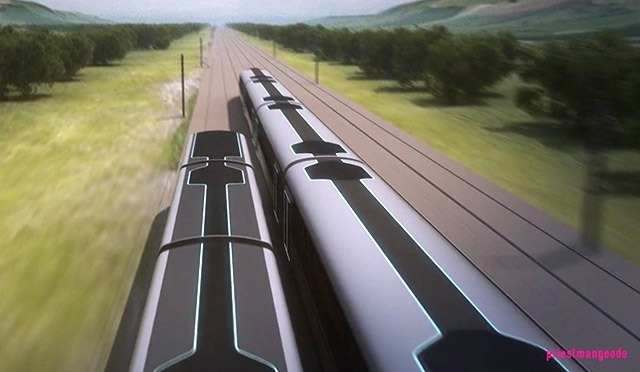 And not to mention, engineers are developing a nonstop High-speed train transfer. It's pretty self-explanatory if you watch the video I embedded from Mashable. Why is high speed rail so important? It is so much more efficient and will cut usage in oil by a lot, compared to flying or driving. There's no traffic, and can transfer more people faster than flight on distances that aren't far enough to be efficient for flight, but far enough to be more efficient than conventional trains. Take Japan for example, if you were to transfer everyone who takes their High Speed Rail today, 3 jumbo jets would need to take off every 5 minutes. What's more impressive is that the Japanese High Speed Rail (Shinkansen) has an average arrival time of within 6 seconds of schedule time. (Calculated in 2003) And 50 year record of no accidents. Including the 2011 magnitude 9 Earthquake. Because their train system has Earthquake warning systems and automatically breaks all trains in the danger zone before an Earthquake actually arrives. Hopefully the Hyperloop can be as safe and on time as this. It's an idea developed by Elon Musk, CEO of SpaceX. It's a super fast new (5th) form of transportation that goes 800mph or 1290km/hr. It's capsules that run inside vacuum like tubes with less air (less pressure, higher speed). 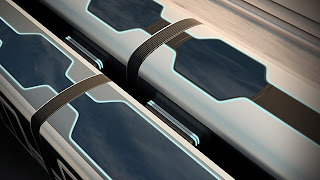 According to the brief, hyperloop will be safer, faster, lower cost, more convenient, immune to weather, sustainably self-powering, resistant to earthquakes, and not disruptive to those along the route. Bachelors in Economics from Wharton School of Upenn and also a second Bachelor's in physics. 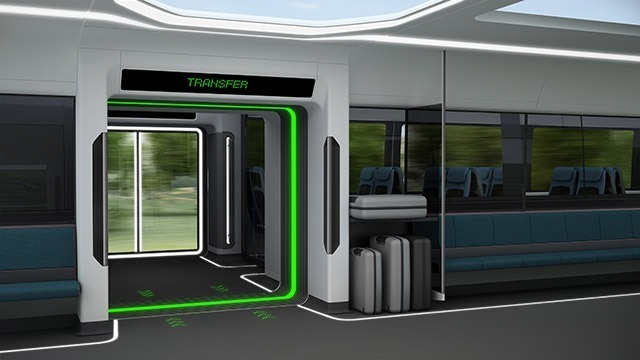 If the US is gonna build this, might as well build the Hyperloop. 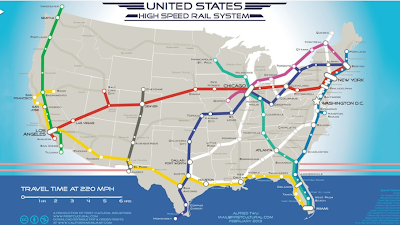 By the time the US finishes building this track system, if it's high speed rail, it would be really outdated and not efficient enough. 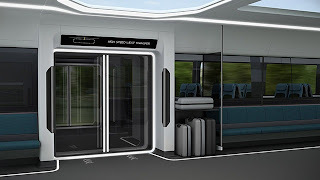 The hyperloop would greatly benefit businesses that need to conduct in person meetings (no hassle to go through airport security and arrive 1 hr early to the airport, plus flights from NY - LA take 6 hrs), but it would also be great for tourism. Highways near bigger cities can be less congested. Unfortunately, Elon Musk is "too busy" to work on this project, and no one has had enough guts to take on this project. Hopefully, someone with enough revolutionary mindset would pick up this project. I would definitely want to be a part of it. 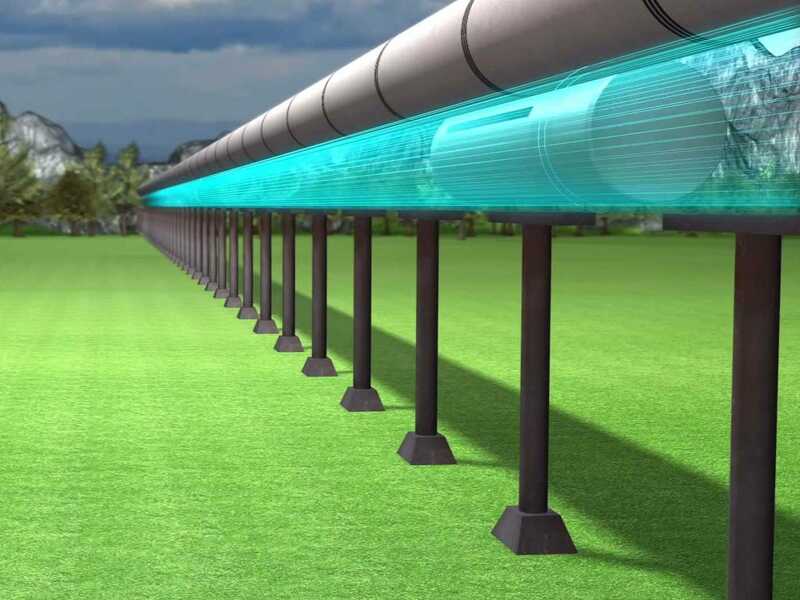 With a land mass as large as the US, it might as well build the hyper loop, and finally catch up with the world in transportation technology. I want to live to see the world like this. Hopefully I won't have to wait until 2144. Might want to clarify the top speeds of current trains. In japan the record of 581 km/h is held by their magnetically levitating train which is far superior to HSR. And in france, well, they used only the engine and had it run on a super long straight track. 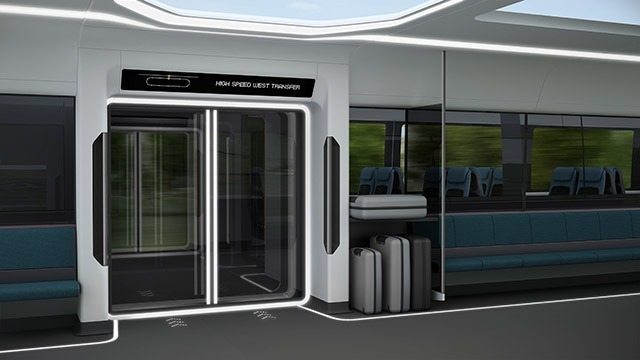 The actual train with passengers can reach speeds of 320+ km/h but due to exponential demand in power from friction are currently doing 250 km/h or less. 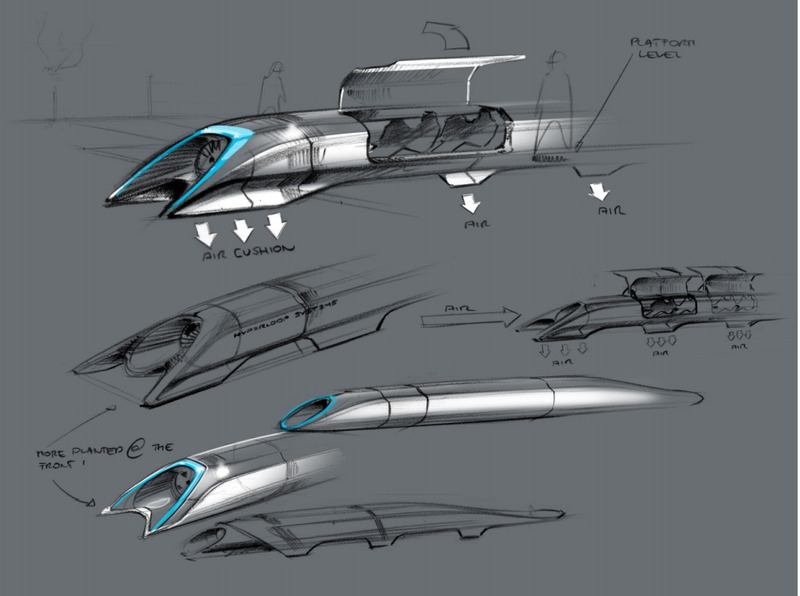 For "conventional" trains, maglev is the only valid option, but the hyperloop might even surpass that. Lets hope the test tracks proves the practicality and economy of it.